Stephanie Sullivan is a founding member of MACC. Over the past 10 years, she has played various roles in the MACC Board to include, President, Vice President, Communications Director and currently holds the position of Secretary. In 2017, Stephanie had set up the MACC MHS Scholarship which is a $1,000 scholarship for a MHS Graduating Senior. Stephanie and her family have lived in Middletown for 15 years and have been a part of several community organizations. As a Re/Max Results REALTOR®, Stephanie uses her love of community to help others find their new home and community. Susan Slaughter is a founding member of the Middletown Area Chamber of Commerce. She has served on the Executive Board since the Chamber’s inception, first as Secretary and currently as Vice President. In 1999, Susan and her husband relocated from the Eastern Shore of Maryland to their current home in Middletown. Since that time, Susan has been a successful residential mortgage loan originator. Currently, she is a Senior Loan Officer with Presidential Bank Mortgage, in Frederick. 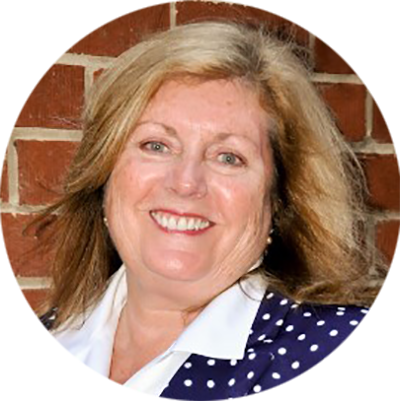 Susan is a member of the Frederick County Association of Realtors and the Frederick Chapter of the Women’s Council of Realtors, serving on various committees and volunteering. Autumn Hollis is a founding member of the Chamber and has served as President since 2008. Autumn grew up in Middletown and currently resides in Myersville. She also has organized the MACC’s annual golf tournament since 2008, which has raised over $50,000 that has been donated to various organizations and non-profits throughout the Middletown Valley. Autumn currently works for Dan Ryan Builders and is the Community Sales Consultant at Westfields and Maple Valley Estates in Hagerstown. Sean O’Keefe, Esq. is a lifelong resident of Middletown, where he continues to reside with his two dogs. In 2010 he opened O’Keefe Legal Services, L.L.C. on West Main Street, where he focuses his work on estates and trusts law (“planning for death and disability”). 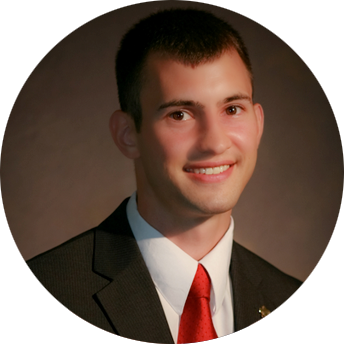 Sean has been a member of MACC since 2011, and has served as MACC’s Treasurer since 2012. He remains active as a volunteer and board member for the local and state bar associations and various charitable organizations. 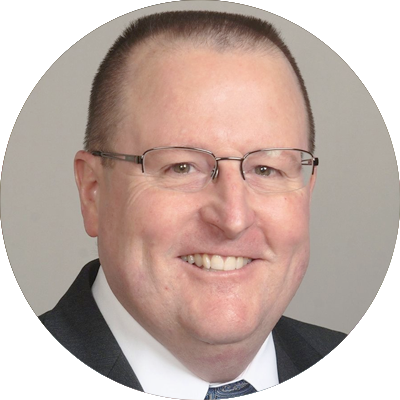 Brad Myers is a founding member of MACC and has served as the Financial Director since the beginning. Originally a California native, Brad transferred to Frederick, Maryland in 1998 with Bechtel Power Corporation. Shortly thereafter he met his future bride Rebecca Dietz and married in 1999. After 15 years of service, Brad left Bechtel in 2006 to become a Financial Advisor with Edward Jones in Middletown. Brad, Becky and their two children moved to Middletown in 2011 to become more actively involved in the community. Brad is currently a member of the Middletown Lions Club, a volunteer with the Middletown High School Marching Band, and past member of the Middletown Green Team and Middletown Valley Business Association. Brad believes in giving back to the community and has sponsored/donated over $15,000 to a variety of Middletown community groups, organizations, schools and clubs. 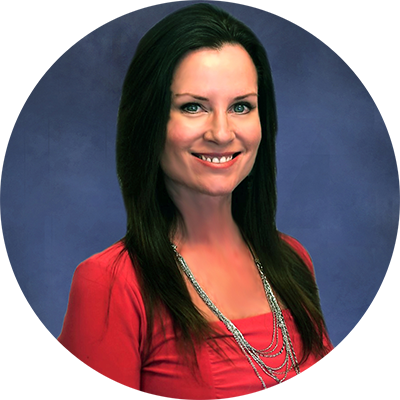 Kriste Hartman Kidd is a life-long resident of Frederick County. She and her family currently reside in Myersville. 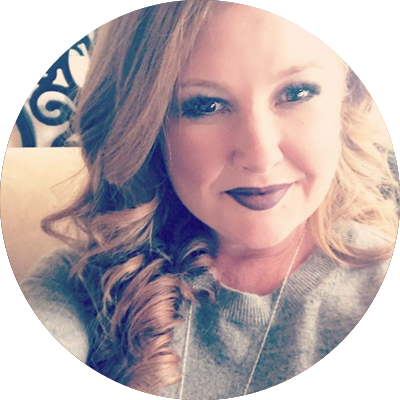 Kriste graduated from Hood College with a Master’s Degree in Thanatology and has worked in the geriatric healthcare field since 2012 in various roles with hospice, executive director of an assisted living and in her current role as a Certified Senior Advisor. 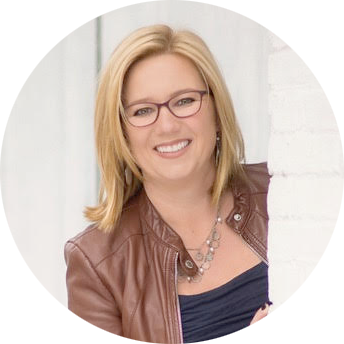 Kriste helps seniors and their families find assisted living communities when living at home is no longer an option as well as provide numerous community resources to support her clients. 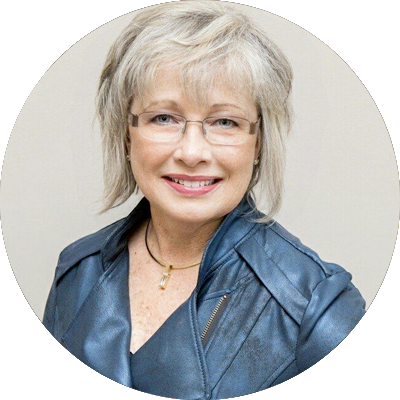 She has a passion for serving the senior population and is active in numerous professional groups including Elder Services Providers Council, Aging Network Alliance, Washington Cares, Senior Care Alliance Network and Loudoun Senior Interest Network. Kriste also has a passion for dogs and volunteers for Dachshund Rescue of North America and Washington County Humane Society with her son, Kaden. Kriste serves as the Events Director for MACC. 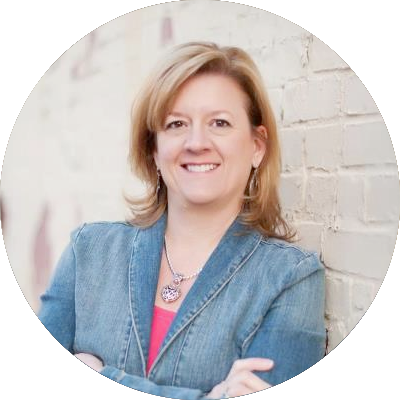 She has extensive experience organizing fundraising events that have supported numerous nonprofit organizations including hospice, Maryland School for the Deaf, Cystic Fibrosis, Alzheimer’s Association, Folds of Honor Foundation and more.